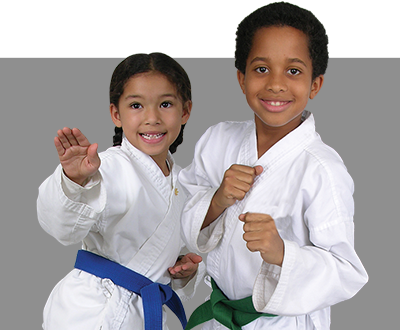 If you’re looking for the absolute BEST way to build muscle, melt fat, increase flexibility, and gain a greater sense of peace and quiet self-confidence in the Dolton, Chicago, IL areas, Kickboxing classes at Just For Kicks – The Martial Arts University Just For Kicks – The Martial Arts University is your answer! 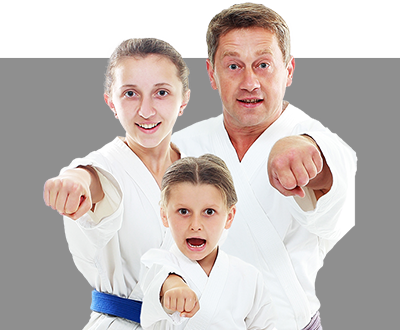 You’ll look and feel great, and gain total confidence as Just For Kicks – The Martial Arts University Just For Kicks – The Martial Arts University helps you build a killer body in our Ultimate Fitness classes! Complete the form on this page for more information about available programs in Dolton, to see our web specials, and take advantage of our special trial offer!